Hemp, like marijuana, is a member of the Cannabis sativa L species of plant. 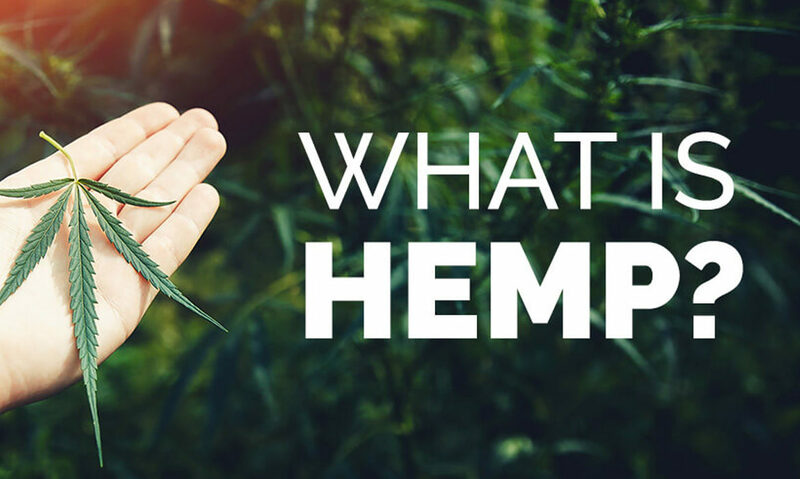 Hemp is harvested commercially for its seeds and stalks, which are used to produce a number of products – including food, nutritional supplements, medicine, body care products, paper, textiles, building materials, plastic composites, and even biofuels. Hemp is naturally higher in cannabidiol (CBD), one of over 100 cannabinoids that have so far been identified in the cannabis plant. CBD is completely non-psychoactive and therefore won’t cause a high, making it safe for use by anyone, regardless of age. To maximize THC levels in marijuana, it’s often grown indoors so that conditions like light, temperature, and humidity can be closely monitored. Any male marijuana plants are removed to prevent the female plants from becoming fertilized, which lowers the plant’s concentration of THC. When compared to hemp, which grows tall, marijuana grows shorter and bushier with lots of flowers. 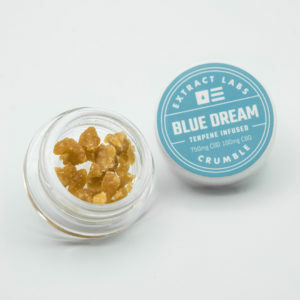 Since it contains high levels of THC, use, and possession of marijuana, whether for recreational or medical reasons, remains federally illegal in the U.S., although states have passed laws that have legalized either medical or recreational marijuana. Unlike marijuana, hemp can be manufactured into a number of different products, and because it is more sustainable than other sources of fiber, oil, and fuel, hemp is a smart choice to help protect our planet. Hemp fiber can be used more effectively to create paper products, as well as textiles like fabric for clothing, rope, and canvas. Hemp can also be used as a petroleum substitute in the creation of biofuels and bioplastics, meaning it may play an important role in the automotive and aeronautics industries in the future. Hemp is already being used in the construction of houses through its use as insulation and as hempcrete, a strong, lightweight, breathable building material. Due to its nutritional content, hemp can also be used as a food for both humans and livestock. Hemp seed and its derived oil are popular ingredients in recipes and can be used as a plant-based source of vital nutrients. Because it is high in CBD, products made with hemp oil have become common sources for legal cannabinoids. Hemp has also found its way in bath and body products like shampoos and conditioners, anti-aging skin care products, hemp moisturizer, body lotions and topical salves. See our article about Hemp Hearts. Hemp has had a complicated legal status in the U.S. ever since the country started its drug war. Too often this incredibly useful plant gets negatively associated with psychoactive marijuana, causing a patchwork of laws and regulations about the cultivation, processing, and sale of hemp in the U.S.
After the DEA announced in 2001 that, going forward, hemp intended for food use would be illegal, the HIA successfully sued the DEA to stop the rule from taking effect. In 2003, the DEA attempted to again prohibit the production and sale of hemp-based foods. Like just a few years before, the HIA sued to stay the regulations. On February 6, 2004, the Ninth Circuit Court of Appeals issued a unanimous decision in favor of the HIA in which Judge Betty Fletcher wrote, “[T]hey (DEA) cannot regulate naturally-occurring THC not contained within or derived from marijuana-i.e. 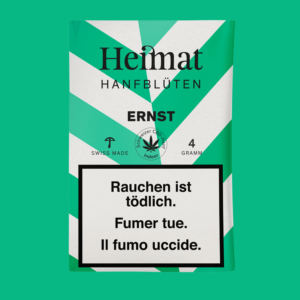 non-psychoactive hemp is not included in Schedule I. The DEA has no authority to regulate drugs that are not scheduled, and it has not followed procedures required to schedule a substance. 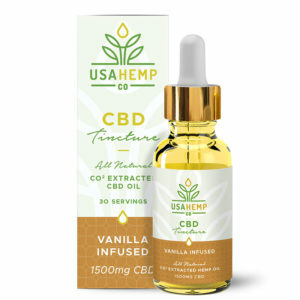 The DEA’s definition of “THC” contravenes the unambiguously expressed intent of Congress in the Controlled Substances Act (CSA) and cannot be upheld”. After the DEA declined to appeal to the Supreme Court, the HIA claimed victory, with the Ninth Circuit Court’s decision protecting the sale of hemp foods. Hemp still remains legal for import and sale throughout the U.S.
Vote Hemp estimates that the imported hemp market in the U.S. achieved 25% growth in 2016, reaching a total market value of $688 million. With federal legalization of domestic hemp cultivation, that number is expected to be boosted even further. Hemp has had a rich past, with communities finding use for this versatile plant around the globe. Hemp cultivation was widespread in post-neolithic ancient China. The Chinese used hemp to make a number of textiles and materials, including paper, and China does indeed boast the longest continuous history of hemp production. As time goes on, the use of hemp and cannabis becomes more and more common around the world. The Scythians of ancient Iran were known to leave hemp as a tribute in the tombs of the dead, and hemp rope first makes an appearance on ships in Greece around the year 200 BCE. Imported hemp rope later made an appearance in England in about 100 AD, brought there by the Romans. However, by the end of the 15th century, as Britain began to grow as a naval power, one of the biggest challenges they faced was securing enough hemp to fully outfit their sailing ships. This was a perennial problem for the British empire. To solve this issue, Britain mandated that hemp be grown in the American colonies. The goal was to secure a steady supply of raw hemp, thus solidifying Britain’s position as a global power. As prosperity grew in Colonial America, so did the colonies’ reliance on hemp. Colonists produced ropes and cloth and extracted oil from hemp seeds for use in lamps. As a result, some colonies had laws requiring farmers to cultivate hemp. It was even used as legal tender in the young American economy. Eventually, hemp cultivation would come to be outlawed in the U.S. due to hemp’s relationship to marijuana. Both plants are of the Cannabis genus, causing non-psychoactive hemp to be lumped in with its illicit cousin. 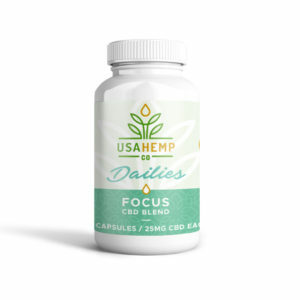 It is only in modern times that hemp and its major cannabinoid, cannabidiol or CBD, are once again being fully utilized around the world.